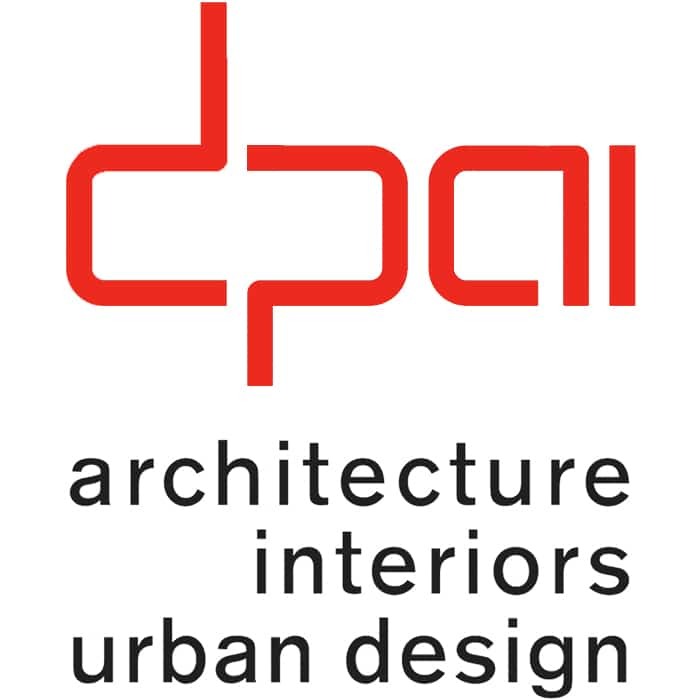 dpai architecture is a values-driven, award-winning, full service architecture, interiors and urban design studio located in downtown Hamilton, Ontario. We are focused on urban renewal, sustainability and the strengthening of community through design excellence in the built environment. Our workspace supports the entrepreneurial culture established by our young, hardworking, driven and engaged team. We have specialty expertise in interior design, BIM/REVIT, 3D printing, model making and virtual reality. dpai’s work encompasses institutional, commercial, healthcare, residential care, educational, multi-residential and single-family spaces. We emphasize a balance between bold vision and grounded, design-driven solutions. The firm is fueled by collaboration and engagement with clients in order to elevate their vision.